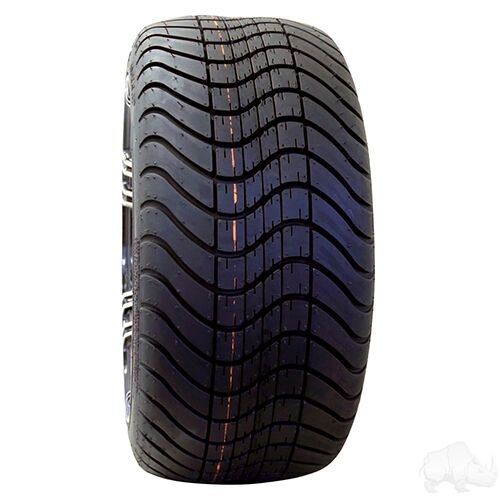 The RHOX Low Profile tire is 18.77" Tall and has a 4-Ply DOT rating. No Lift Kit Required. Made for higher speed street driving or golf course use.